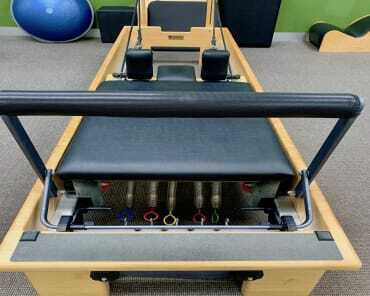 My love affair with the Pilates method commenced in 2004 as a participant in Pilates classes. 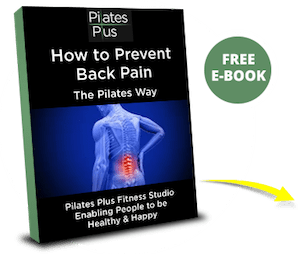 Like many, the journey commenced as a means of overcoming non-specific lower back pain, and, after experiencing the benefits in my own body, this quickly turned into a passion for the movement itself. 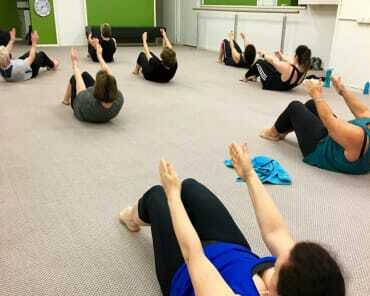 Nothing comes between me and my Pilates practice ! 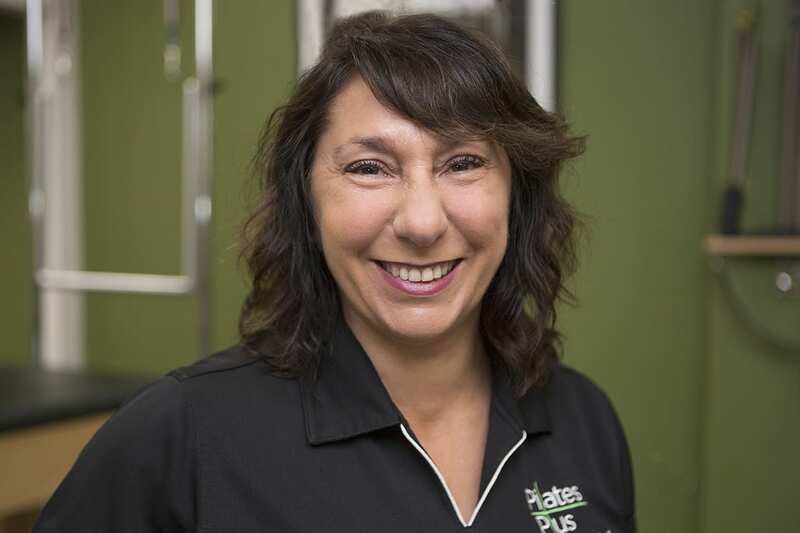 After almost 30 years working in the marketing space, I felt I needed to direct my creativity elsewhere and to develop a career in the movement space, rather than in the "desk-bound office" space. 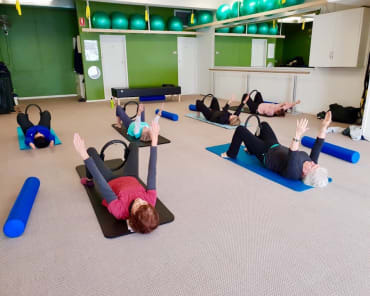 With encouragement from my then Pilates teacher, I went on to undergo my Pilates training - completing mat work certification, a triple certificate with Breathe Education in 2013 and currently undergoing my Diploma of Contemporary Pilates training with Tensegrity. When I am not teaching, I enjoy time spent with my husband and family, planning with and training my lovable hounds, and being Nonna to my two gorgeous grandchildren.